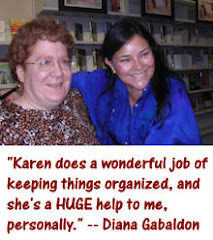 Outlandish Observations: New Diana Gabaldon web site! 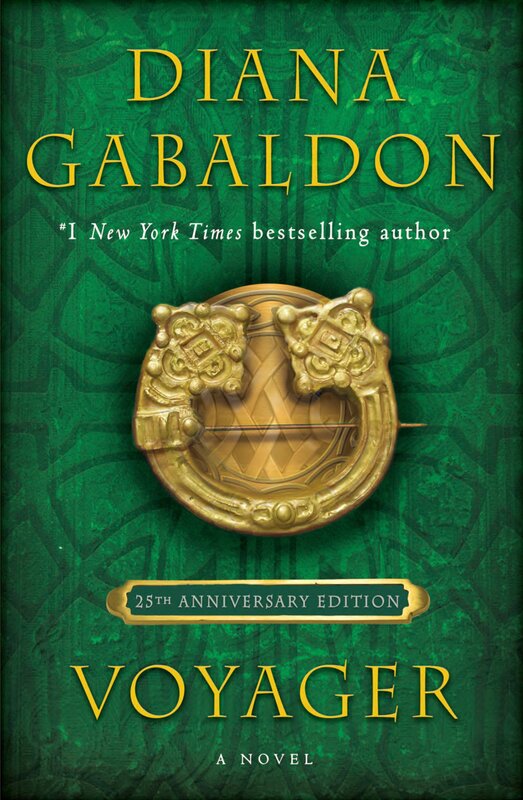 The new Diana Gabaldon web site is now LIVE! 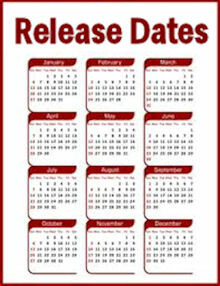 You can see it at www.dianagabaldon.com. I haven't had time yet to do more than glance at it. I'll post detailed comments here as soon as I get a chance to absorb it all. If you have comments or questions about the site, you can post them on Diana's blog (at the top right-hand side of the new site) or on Compuserve, here. Congratulations to Diana! What a huge birthday treat she's given all of her readers and fans today! EDIT to add: Check out the Links page! Some of you may remember that photo of me, taken last July at the Grandfather Mountain Highland Games in North Carolina. I'm delighted (and flattered) that Diana chose to include it. And extremely pleased by Diana's comments about this blog, too! Thanks! My mom took that picture. I had the sign autographed by Diana a couple of months later, when I saw her at a book-signing in Winston-Salem, NC. It has indeed! Quite a lot of excitement for one day! 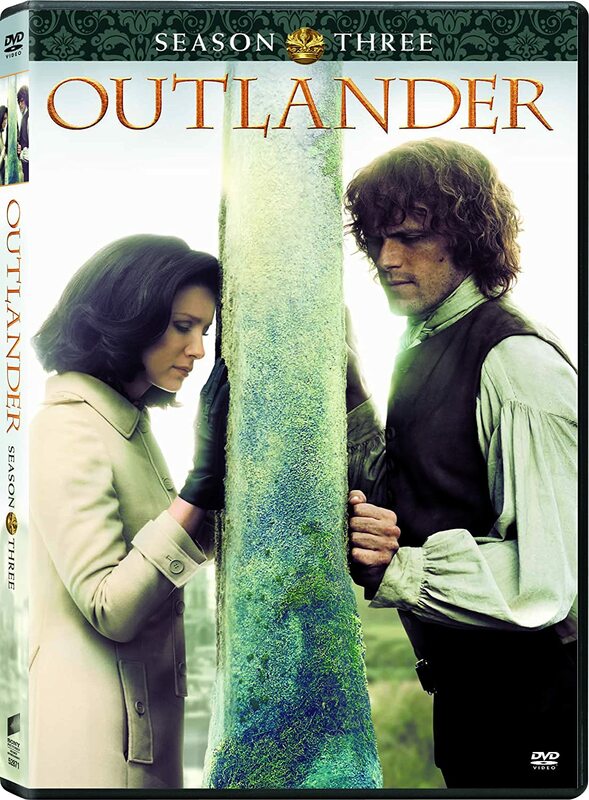 :-) Congratulations on your own mention on the Fan Art page -- it's well-deserved!